Feluda is back with Topshe to solve not one, but two intriguing mysteries! Sabyasachi Chakraborty essays the role of the iconic detective in this thriller, directed by Sandip Ray. 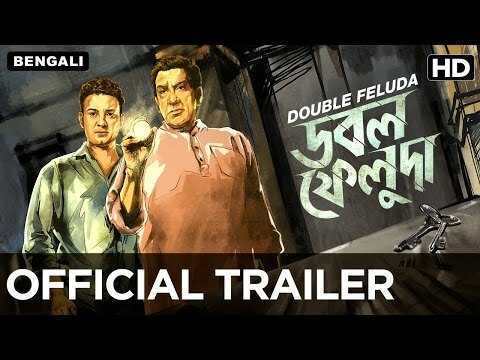 'Double Feluda' releases this December.